I have been doing Weight Watchers for 3 months now, and have lost right at 30 pounds. I have a very long way to go, as I mentioned in the first post I wrote about my weight issues last week. 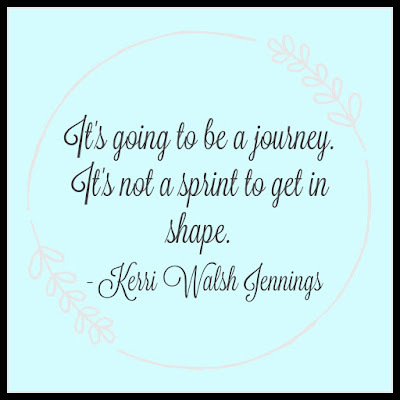 I am by no means an "expert" at either weight loss or Weight Watchers, unless you count expertly starting many schemes over the years and not lasting more than about 2 weeks to a month on them before giving up. But, since I began this journey in November, I've had a few friends join also, and since I'm an internet researcher at heart, I thought I'd try and compile some of the fantastic resources I've found in one spot for anyone who is on this path with me. And if you're not on Weight Watchers, and just interested in eating healthy and taking good care of your body, I still think you might find some interesting things below...so I hope you'll stick it out and see what I've found for ya! First off, I think it might be silly to say check out the Weight Watchers site and app...but I'll do it anyway. There is a wealth of information to be found once you've joined. From an incredibly impressive recipe and restaurant section, to a lively Instagram-like community area. And now we even have OPRAH on there, complete with her own videos and suggestions. She has brought with her an emphasis on your mind and spirit being a part of the weight loss experience, and making sure you have a clear vision of where you want to go. Plus, knowing your WHY. They talk about this in meetings frequently. You need to know your why, keep it current, and be ready to pull it out when the going gets tough. Okay, the next resource I have for you is one that I bring up a lot and am a HUGE fan of, but others might not even consider...and that's YouTube. You all know I'm a ridiculous fan of the site, but I can tell you that when I joined WW, I don't think my first month would've gone as well as it did if it weren't for the channels I'm going to list in a minute. There is a fabulous and wonderfully supportive group of I'm going to say women, who are making content that will inspire and keep you going when you're still taking baby steps and unsure of what you're doing. If you're an online member only, there are a few who breakdown everything that was talked about in their meetings for the benefit of people who can't or didn't go. You will learn from watching that even people who do everything right sometimes don't have a loss because our bodies are weird, and that consistency is key. And for me, one of the biggest benefits was the grocery hauls! It made shopping so much easier mainly because it helped me get an idea of what others were eating, cooking, and which items had the lowest point values. Trust me, my first grocery shopping trip after joining took me probably 3 hours, with my phone out and open to my WW barcode scanner the entire time! One sugar free creamer is NOT the same points as another, people. 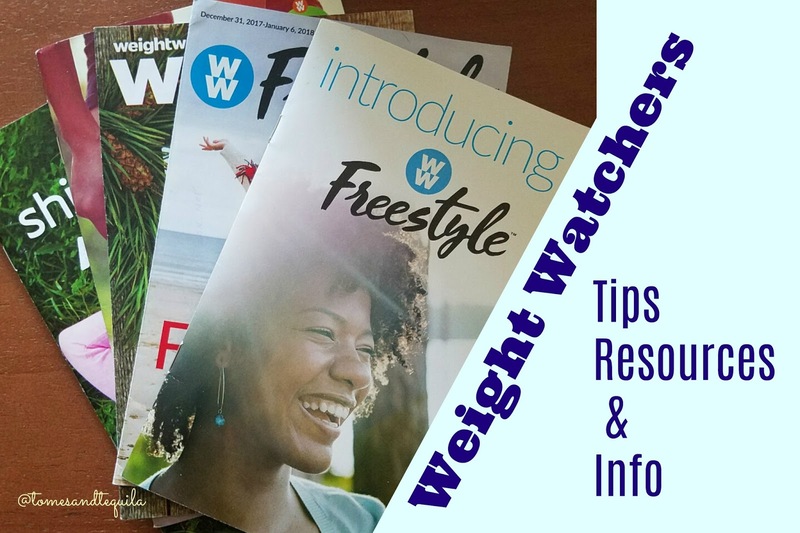 But I digress...here are a few of my favorite Weight Watchers YouTube accounts! Amanda Cypert : Living the Program This gal is young and gorgeous, with a channel full of grocery hauls, recipes and meal prep! At her size, she is working with the lowest amount of daily points available on the program, so a great example of using your points wisely! The Fit and Fabuless Mama Kim has lost over 100 lbs on Weight Watchers, and just recently started working as a receptionist for the company. I follow her on Instagram also, and she's such a positive lady who has shown me that it's possible to lose a lot of weight if you just keep working the program! Her channel has recipes, grocery hauls, weigh-in motivation and a whole lot more. Let's Get Fit Okay, this might seem a bit odd, but Sandy's channel is one of the reasons I started my own! This woman uploads EVERY DAY but Sunday, and shows what she ate, whether she walked, is honest about what food went into her mouth, etc. She is slowly losing, and has been doing the program for a while, but I love listening to her videos...and for a long time it was part of my bedtime routine!! She also does a full rundown of her meetings, going through the book that is handed out and discussing, perfect for the person doing only the online version. Weight Watchers with Carrie This is another lady who has lost over 100 lbs on the program!! And she uploads pretty much daily, sometimes twice a day, showing what she ate, recipes and groceries. Her husband joined her on the program when she'd lost about 60 lbs, so they are doing it together. She started her channel very early into her journey, so it's all up there for you to see, and once again gives me hope that it's possible to get all of this weight off! The Skinny on Weight Loss Kelly and Kim are two hysterical identical twin sisters who joined Weight Watchers together and have lost a combined almost 200 lbs on the program! One twin has hit her goal weight, and the other is SO CLOSE. They upload once a week, and have definitely gone the slow and steady route as I believe they started WW in 2013 maybe? But they crack me up and I always enjoy what they're talking about because it's definitely real life. 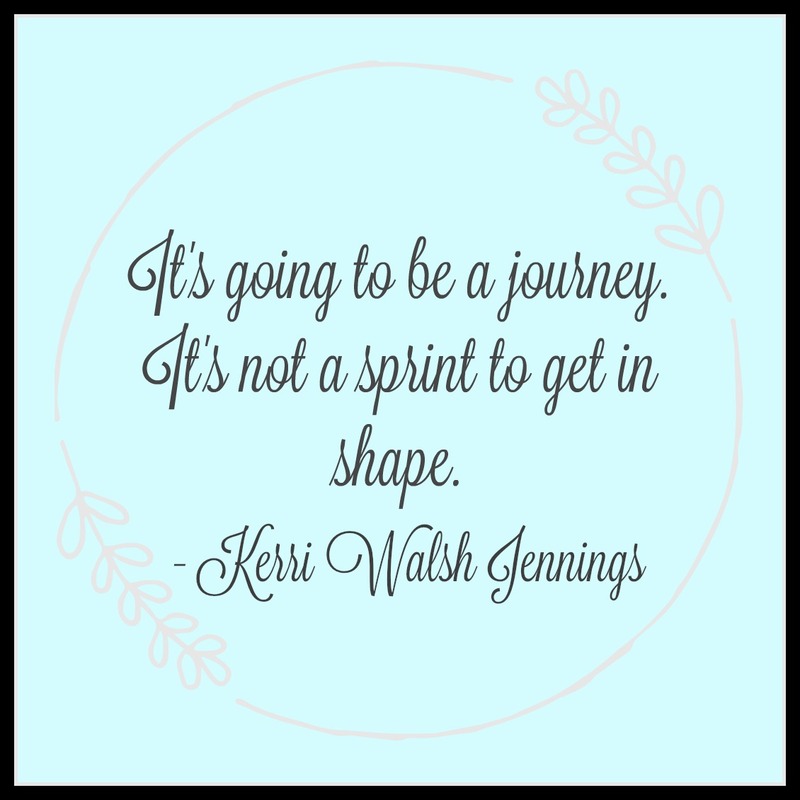 Hopefully some of these links, channels and people can help to keep you excited and motivated as you're losing weight, getting healthy and achieving your goals on Weight Watchers. Track every bit of food that goes into your mouth, no matter what! I don't care if you ate an entire large pizza, 20 chocolate chip cookies, 5 margaritas, and the largest heart-shaped box of chocolate at Target...track it. Even if you're NOT on WW, and just trying to lose weight, track your food on My Fitness Pal, or your Fitbit. But track EVERYTHING, good or bad. And then, brush it off...even if you went over your daily allotment, your weekly allotment, and then some. Every day, you start off with a clean slate. Your points are right back in there again. I used to be an all or nothing, and one bad meal would take me so far off program for so long that I would find I'd been off for 6 months and gained everything back and then some! Track it, and then move on. We had a lady at my meeting last week who told us she was so excited she'd lost .2 lbs, and that was with her drinking "an entire case of beer, 2 bottles of wine, a few margaritas, a pizza, AND going out to eat!!!". We've all been there, honey. Track it, and keep on keepin' on. Never let yourself get to the point where you're starving! Now this one is tricky, because we need to learn that fine line of sating and fueling our bodies, but not over-stuffing ourselves. BUT, you should never be starving. Should you feel hunger before dinner? Yes. Should you be climbing up the walls wanting to eat everything in the house? No. And there are enough 0 pt foods in the program now that regardless of how much you've eaten points wise already, if you are starving, eat something...just choose wisely. Grab something that's zero points instead of crap. Pick an apple, or some carrots. Eat a hard-boiled egg, or a couple slices of chicken breast. If you're starving, you will make bad decisions. Why make it harder on yourself? Don't keep trigger foods in your house. If you know that you can't pass up guacamole, and will eat an entire container of it with a family size bag of tortilla chips, don't keep it in your house. I'm not saying that you'll never eat guacamole ever again, because that's just dumb and unrealistic. Weight Watchers is a lifestyle and not a diet. It's intended to be a program you can stay on for the rest of your life, and I'm a firm believer that telling yourself you can never eat something ever again is only going to make it more appealing. (Are you getting a vague idea of what I was like as a teenager as you read that?) But keeping your pantry filled with Cookies and Junk Food is going to make it very hard for you to grab those carrot sticks that I mentioned up above when you're starving. Put a barrier between you and bad choices, so that when you're weak you have a slight hindrance to the diet equivalent of waking up after passing out with a bottle of tequila in your hand, not remembering what you'd done. I live with people who are not watching their weight. If my son wants something that isn't in my plan, he keeps it downstairs in the den cabinet, stashed behind his DVDs. Just the act of having to walk downstairs to his area keeps me from making bad decisions. And if I'm going to go through the effort, then I need that snack-sized Snickers. Find your why, and keep your goals in mind. I've found that being skinny isn't a good why. Your why needs to have a certain depth and scope that will keep you focused when life gets hard, and your previous coping mechanisms were unhealthy. Really take some time to sit down with a journal and write down whatever comes to mind when you think about what's led you down the road to wanting to lose weight. And set some goals! And not just that great big end of the road weight loss goal either. Break it down into manageable chunks, and then figure out what you can do each and every day to get you closer to those goals. Your goals shouldn't just involve the scale either. You really need to think of your whole being, as cheesy as that sounds, if you're going to get make those long range goals, especially if like me they are a ways down the road. My weight gain is not just due to eating too much, so my weight loss shouldn't just be about eating less. Reward Yourself And NOT with food! When you're breaking down those goals into small manageable chunks, plan out fun rewards for yourself when you reach them. It could be anything from a manicure or a new book every 10 lbs to a glass of wine on Friday nights for tracking every day that week. Have fun with it. Weight Watchers knows that rewards work! That's why they give you stickers and charms in their meetings!! I'm heavily motivated by stickers. I honestly should have a chore chart like a little kid on my fridge...I would get more accomplished. But enjoy this process people. Try not to make it drudgery. If it is, you won't keep doing it. And you didn't gain weight over night, so it's not going to come off over night. And unfortunately, the older we get the harder and slower it usually is. So, buy a set of gold stars from me, and give yourself one every day you track. Take a photo, and tag me on Instagram. It will make me laugh! I hope this post is helpful in some way! I have too many friends joining me on this program, and I would love to be a helpful resource and support for all of you...as you have been for me. Please let me know in either the comments here, or over on my Facebook page, if you're on Weight Watchers or trying to lose weight with me. If you're posting on Instagram, please let me know you're name over there so I can follow you. 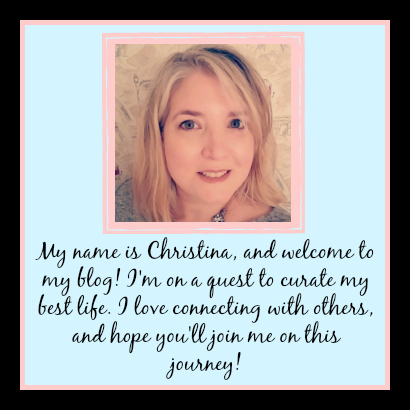 And I'd also like to know if you'd like me to write more about my journey. I know I'm kind-of all over the place at the moment...so I'd love to hear from you. *my posts may contain affiliate links, which mean I receive a small commission at no cost to you if you purchase using them. 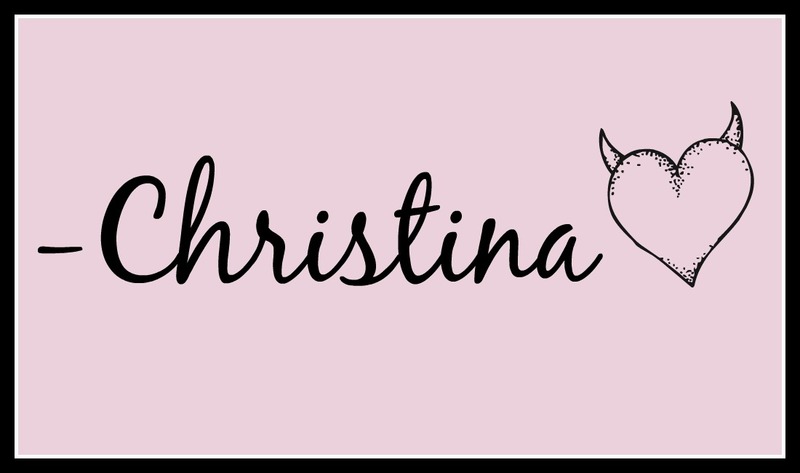 Thank you for supporting my channel and visit my review policy for more information.